Welcome! This nifty emporium includes a few ways to fascinate your friends and followers. Scroll down to share a free excerpt from the book, tweet and post cool goodies, and download an Advocates Kit for more. Fascination is the most intense state of focus. 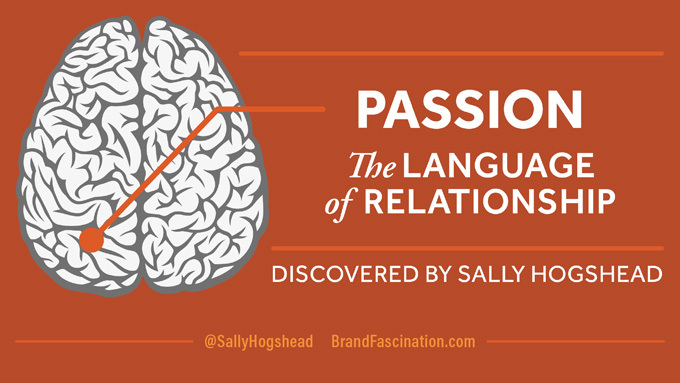 When you fascinate someone, they can’t stop thinking about you and your message. 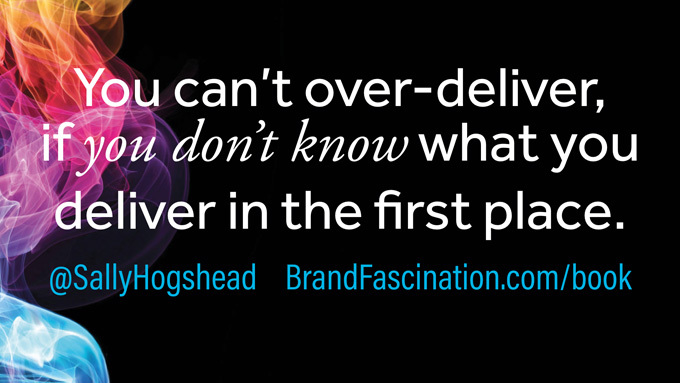 You can make anything fascinating — any brand, idea, or product — once you know the system. My favorite part of this edition is the new Brand Fascination Profile. 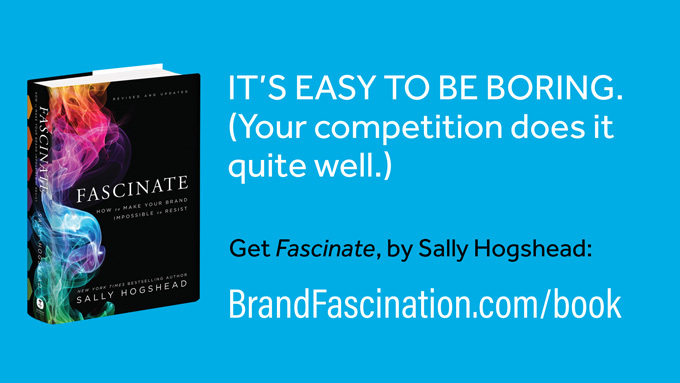 This online assessment identifies how your business is most likely to captivate anyone. (And it’s free for a limited time!) 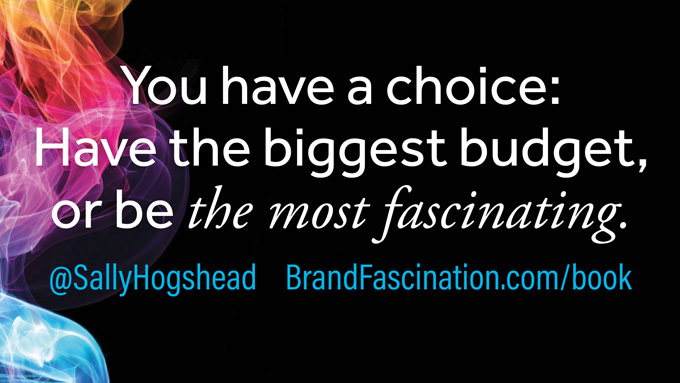 Check it out, here: BrandFascination.com. Click the button below to download a zip file full of Fascination Brand Profile shareable images. Click the button below to download the Question and Answer PDF, full of frequently asked questions. Click the button below to download a zip file of Sally’s author photos. 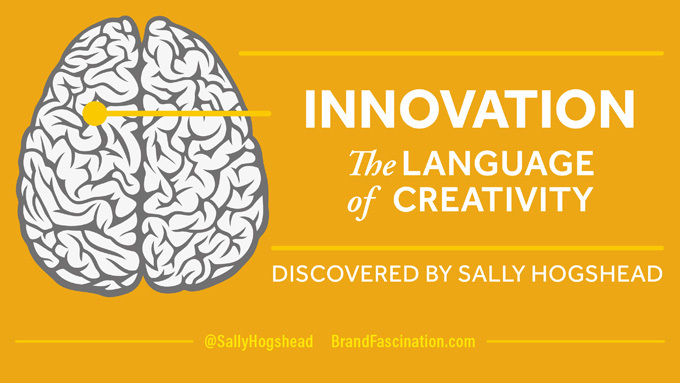 The Brand Profile is one step to make your brand impossible to resist. 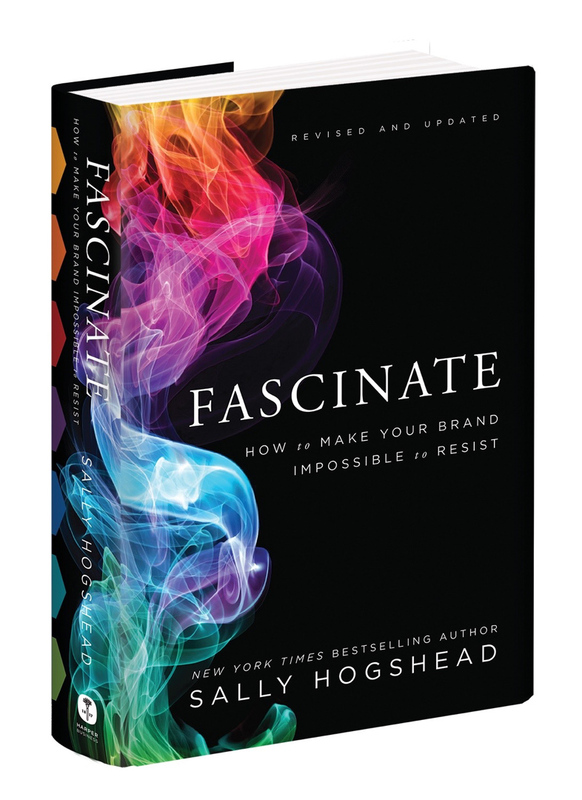 Apply your results with the system inside of Fascinate. For the first half of my career, I worked inside some of the world’s most loved and respected brands. As a copywriter, my role was to identify exactly what made a company most irresistible to consumers. Yet while I loved the strategic and creative aspect of advertising, I also saw how expensive and time-intensive it was. Few businesses can afford a full-scale marketing department, let alone an ad agency. I decided there had to be a better way. A way for any company, no matter how big or small, to apply the principles of top agencies without paying for an agency. 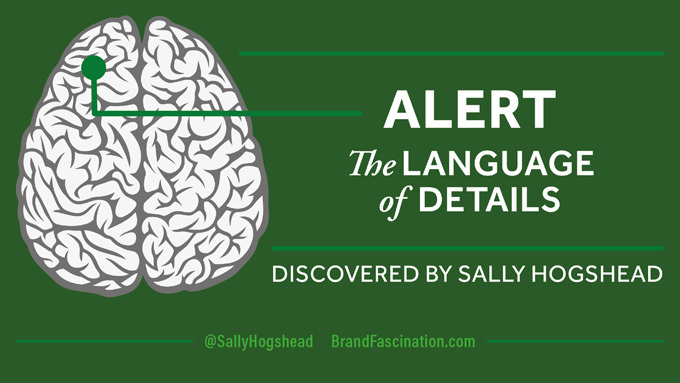 In 2006, I began researching the hidden patterns that all great brands share. 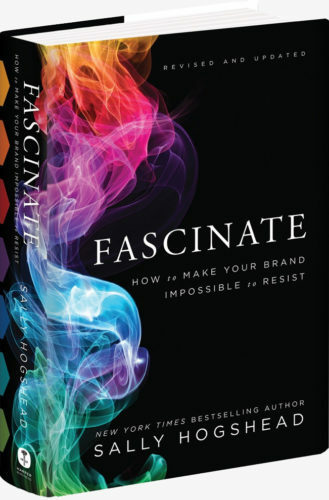 A decade later, I’m thrilled to put the results in my newly-revised book, Fascinate. 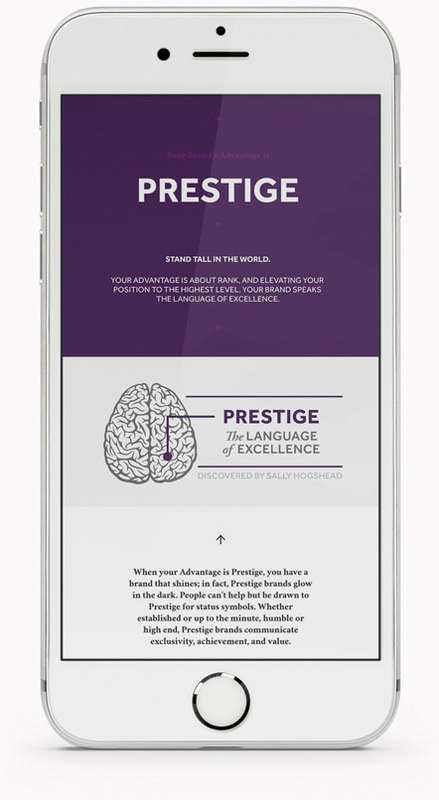 This Brand Fascination Profile gives anyone access to smart communication, even without a marketing department or years of formal training. Your businesses might have limited time or money, but that doesn’t mean they can’t create effective and engaging messages. You don’t need a travel agent to book a trip, and you don’t need a doctor to learn the symptoms of a common cold. And, you don’t need a marketing department in order to do marketing. Once you have a template, then anyone can build a brand. Creativity becomes a democracy. Brands aren’t static; they are living, breathing things that organically change and evolve as new people join the conversation. Corporations don’t create brands. People do. The people inside your company are also the keepers of your brand. An outside party won’t know the culture and spirit and nuances like your team. You might not have a dedicated marketing department, and that’s okay. Nobody knows your brand like you. You just need a template to follow. Or a hack. What if branding could be open source, accessible to anyone? It can be. It should be. You can do this. You can build your brand. You should build your brand. 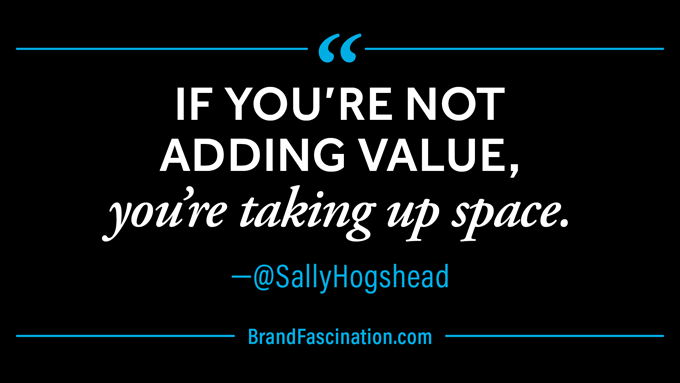 In fact, if you want to compete in a crowded and competitive marketplace, you must.